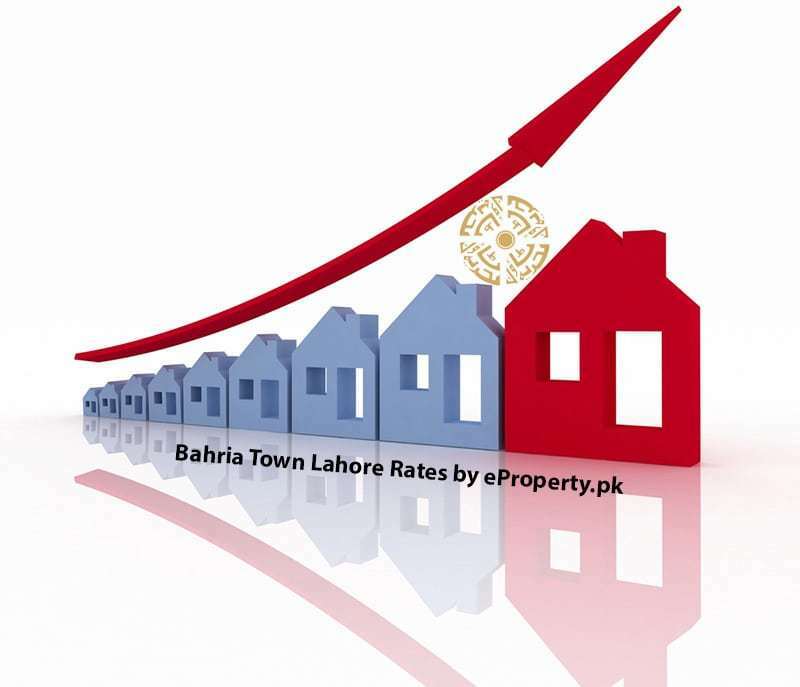 Note: Bahria Town Lahore Sector D files are availbale in market in minus price. 1st instalment is due. These plots are non refund able. In case of non payment of instalment plot may cancelled by Bahria Town.